Looking for an affordable SUV rental in Omaha? Budget has some of the most budget-friendly rates and deals of any Omaha rental company. When it comes to low SUV rental prices, our name says it all! When it comes to quality and service, however, we never cut corners. We take the stress out of renting a spacious sport utility vehicle by offering affordable rates at multiple accessible locations. A rented luxury SUV would definitely make your next road trip or family vacation more comfortable. 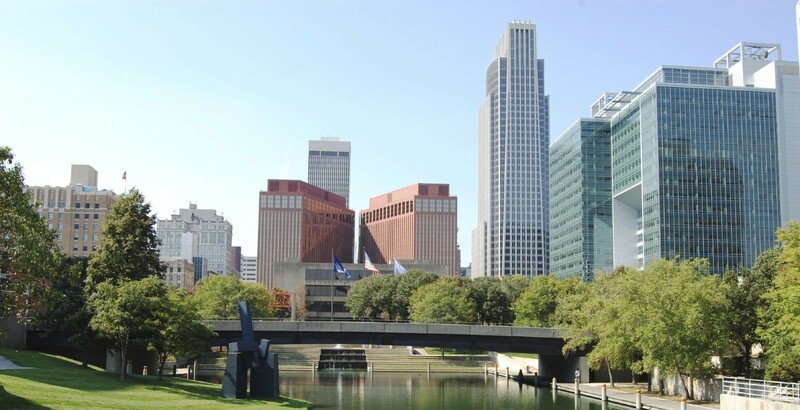 Whether you’re an out-of-towner or a resident in Omaha, we have lots of short- and long-term rental plans from which to choose. Fill out your pick-up and drop-off times online to see Budget’s great rates on car rentals in Omaha. If this location is not convenient for you, Budget has another 8 locations in Omaha, including a location at the Eppley Airfield Airport. Budget carries various SUVs throughout all of our fleet but each individual location has a unique selection. We currently carry: Ford Escape, Jeep Grand Cherokee, Ford Edge, Ford Explorer, Ford Expedition EL Limited, Jeep Compass, Dodge Durango and other rental vehicles.